Saarloos are a new Irish band consisting of critically acclaimed songwriters, Brian McGovern and Craig Gallagher. Having formed a formidable songwriting partnership they felt a desire to perform their songs together onstage. Saarloos are playing a headline Belfast show at McHughs Basement Bar on Thursday, November 29th 2018. 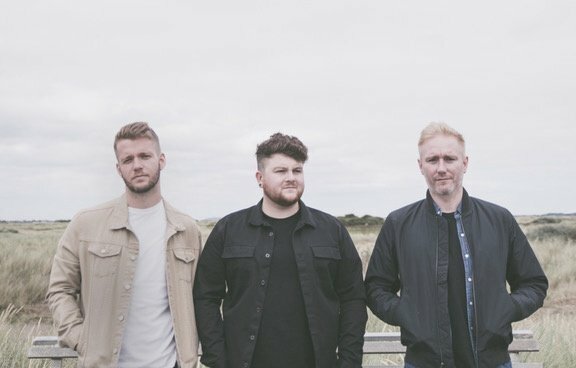 The critically acclaimed band has already racked up a massive 4 million plays on Spotify and have performed alongside artists such as Gavin James, The Coronas, Daniel Bedingfield, Picture This and Bon Jovi. As well as touring across Europe selling out show’s in Amsterdam, Rotterdam and a combined 3 Sold Out nights in Whelans. Mark Millar caught up with the band to discuss songwriting and the upcoming gig. Brian and Craig were doing the singer/songwriter circuit in Dublin and started writing songs together when Craig asked Brian to play the piano for him, and they enjoyed gigging and writing together so much that they decided to form a band. And a few months later they dared their friend Andy to learn the bass. So he did. 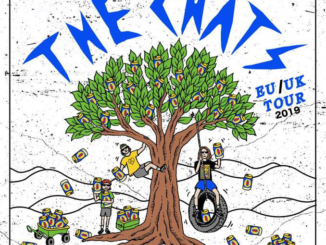 And 3 months later joined the lads on a European tour supporting Gavin James. It was lots of fun. Where does the name ‘Saarloos’ come from? We decided to pick the hardest word to spell and pronounce that we could find, just to make life harder for ourselves. Ha. Saarloos play a headline Belfast show at McHughs Basement Bar on Thursday, November 29th 2018. Are you looking forward to playing for the always ‘up for it’ Belfast crowd? We’ve been lucky enough to play Belfast on a couple of occasions, so we’re well aware of just how much fun the crowd can be, so we really can’t wait to get back up and show off some of our new songs and have some fun. We love the city so much that you might just find us somewhere in the cathedral quarter after the gig. Saarloos gave out out a few singles in 2018. 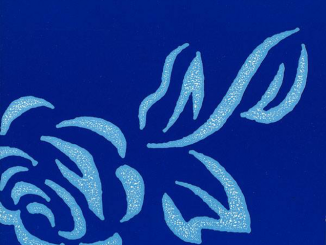 Do you have plans to put an album out anytime soon? We’re gearing ourselves up for another single release early in 2019, and we’re gonna take it from there. We’re still a very new band, so we plan on building our fan base, and getting our music to a bigger audience before we release an album. What is the band’s songwriting process? We don’t have a structured process for writing songs, whenever somebody has a lyric or melody idea, we get in a room together and bash it out until we have something that we’re happy to play to people. And we judge how good or bad that song is by people’s reaction to it. 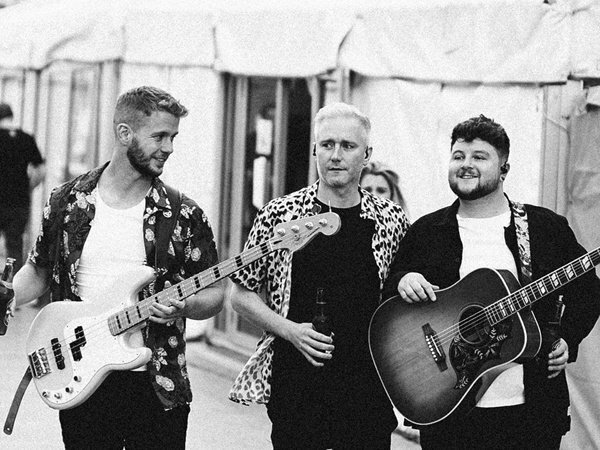 Saarloos has performed alongside artists such as Gavin James, The Coronas, Daniel Bedingfield, Picture This and Bon Jovi. How was it playing with these artists and did they give you any advice? I think the most important piece of advice that you get from bigger artists is to work your socks off and be professional. They’ve all worked so hard to be where they are, and it’s so inspiring for upcoming artists like us to get an insight into just how hard you have to push yourself. It’s wind down time after a show, what’s your go-to listen to unwind or recharge? We usually listen to some podcasts after shows to help wind down. George Ezra has a really good one on Spotify at the moment that people should check out. What are you most grateful for about being able to be a musician every day? The thing we are most grateful for is that we get to do a job that we absolutely love doing, with the added bonus that we get to do that job with our best friends. We’re extremely lucky boys. Do you have a favourite record that you always return to? We listen to a wide variety of music. Craig is a big fan of The Lumineers and The Fray, Brian loves Tom Waits and Radiohead and Andy loves Dolly Parton(no kidding Ha). What have you been listening to recently that you could recommend? Our pal Gavin James has just released his new album, Only Ticket Home and that’s been on repeat a lot, also the new Mumford and Sons album is great. We’re also big fans of Sigrid, Versatile, Snow Patrol and Tom Walker’s voice is amazing. Saarloos play McHughs Basement Bar on Thursday, November 29th 2018. Tickets on sale now from www.shine.net, www.ticketmaster.ie and Ticketmaster outlets nationwide. Northern Ireland customers 0844 277 44 55 & Republic of Ireland customers 0818 719 300. 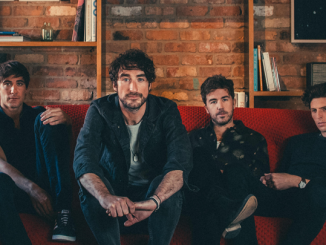 THE CORONAS – Return to Belfast’s iconic ULSTER HALL this December.